What defines us most is our passion for travelling. This is our main interest and focus, and what we consider our leitmotiv. We are a group of people from different countries, 100% focused on satisfying our travelers. This is something that we are very keen on when we create the routes and all the details involved in the trip. We have the experience and knowledge regarding the locations that we are visiting, because we have lived them ourselves. We have travelled around the world on motorcycle and other means of transportation, and we really understand what it is to travel and how we can satisfy the adventurers that accompany us. We consider travelling a life experience, a necessary tool to broaden horizons, to grow, to meet different people and places, and become a better person. Our vision on how we like to travel is very different from the traditional way that people travel. In our trips, we create a circle of people with whom we will live and share daily experiences. To travel in a small group, or circle, has its advantages. It allows us to live a more relaxed, exclusive experience, in close harmony with the environment, and let us mingle more easily with local people in the places we visit. In our trips we want to show you those places that made the greatest impression on us the first time we discovered them. And now we want to share them with our circle of travelers. We provide two kinds of trips: motorcycle or van. Both have different characteristics, dates and specifications. El Círculo Travel is aimed at people who are passionate about motorcycles or who want a more comfortable, but equally exciting trip on a four-wheel vehicle. We are specialize in designing adventure trips through different countries and creating experiences out of those routes. Although that each one has its own unique style, both kinds of trips have a common denominator: they are trips of adventure, where we seek to discover the local traditions and culture. One of the best advantages of El Círculo Travel is that the routes that we offer allow us to get to know very different places, since in all of our tours we get to see at least two countries. We are equally passionate about crossing a desert as admiring a glacier. We are equally passionate about driving a motorcycle as being comfortable in a van. In both cases, the adventure is guaranteed. All our routes are quite reliable and fit for any vehicle and driver. Safety comes first. With what vehicles do we travel? 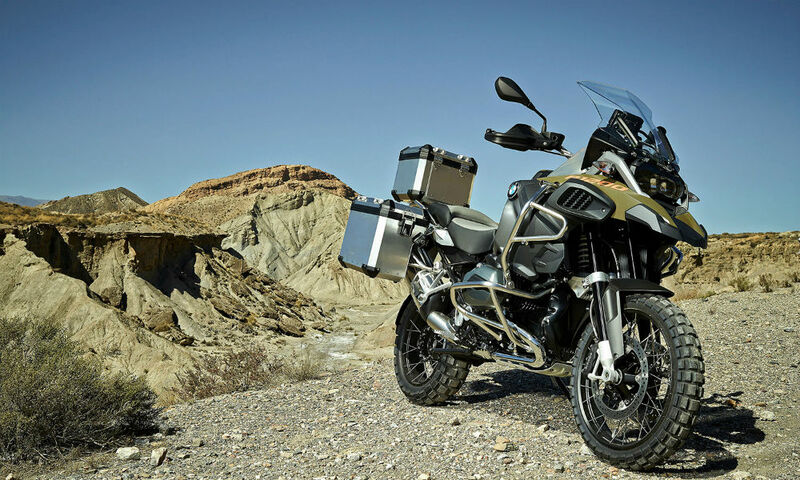 – On the one hand, we have our trips on motorcycle, where we mainly put our trust in BMW models, but also in other high-quality brands such as KTM or Yamaha. We give you the possibility of choosing the cylinder. All motorcycles are equipped and checked before we depart. 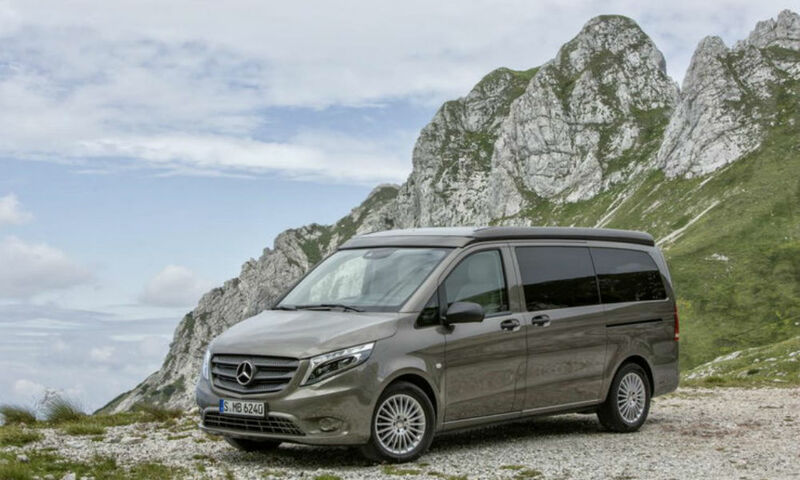 – On the other hand, we have our trips in van (Road Trip), where we use a comfortable vehicle in the style of a Mercedes Vito or Hyundai H1, with a capacity for 6 people plus the guides. We are very particular about where we sleep, since after a long day on the road, sightseeing, one needs a good bed and a good place to rest and just relax. We try, in most cases, to select places run by locals, even though on occasions some of the places that we visit aren´t very known, and therefore the quality of the lodgings might vary.